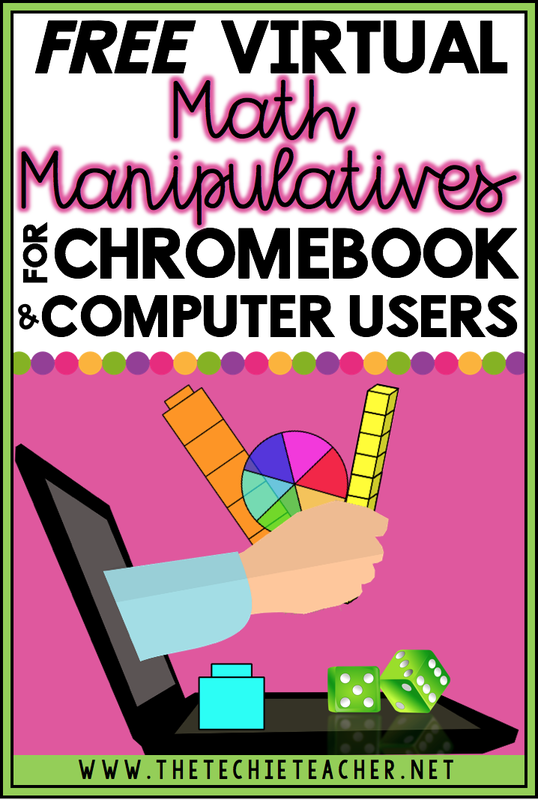 My Favorite Apps & Websites for Virtual Manipulatives | The Techie Teacher® . This past week I posted about one of my all time favorite iPad apps for math manipulatives, SchoolKit Math, on my Facebook and Instagram accounts. It is such a great app to have on student iPads, especially when you don't have access to certain manipulatives to help teach or reinforce math concepts. Students have the ability to take screenshots of their manipulatives that they have arranged and appsmash with other apps to create all kinds of special projects as well as add to their digital math notebooks. Plus, it is totally FREE (no ads!) and very reliable. I've blogged about this app before here, here and here. You can read all about this virtual manipulatives app in the description of my Instagram post below. Click the image to read this post. In the post above I mention Math Learning Center's web apps and Chrome extensions for Chromebook and computer users. 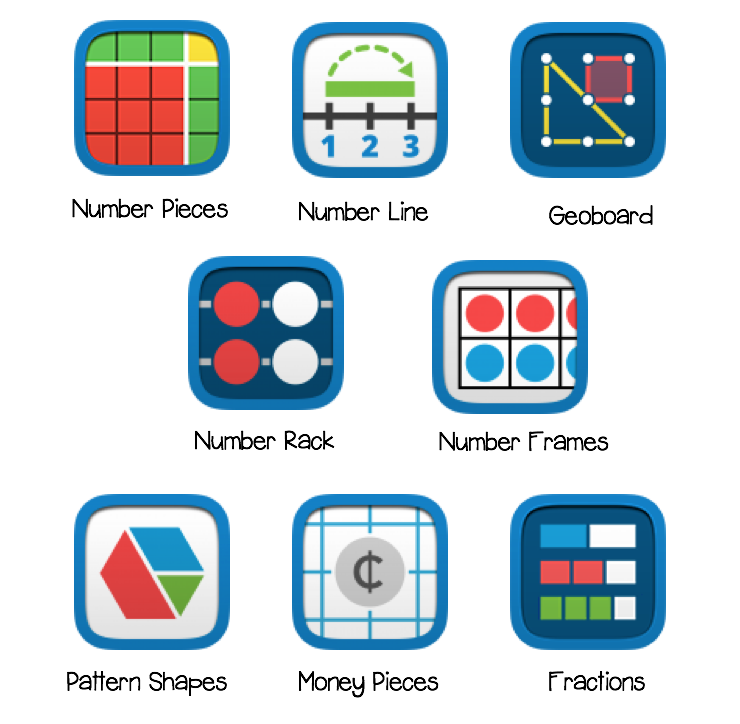 These same virtual manipulatives are also available for iOS and are fantastic-all FREE!. What virtual manipulatives do you like to use with students? Leave a comment below!